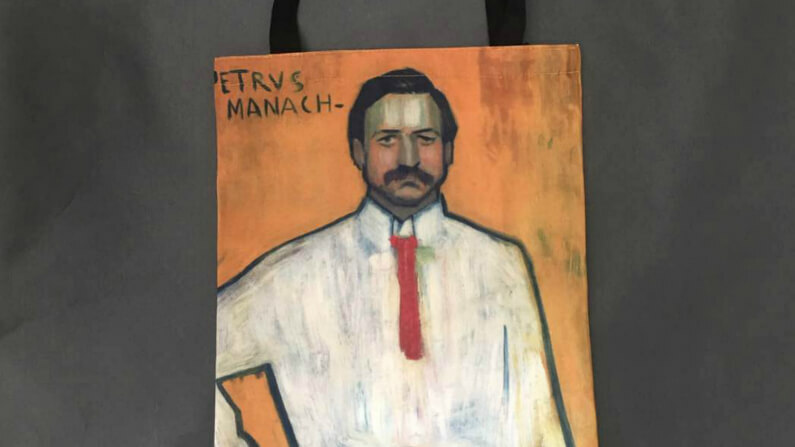 Picasso painting of “Pedro Manach” is printed onto this high quality bag. 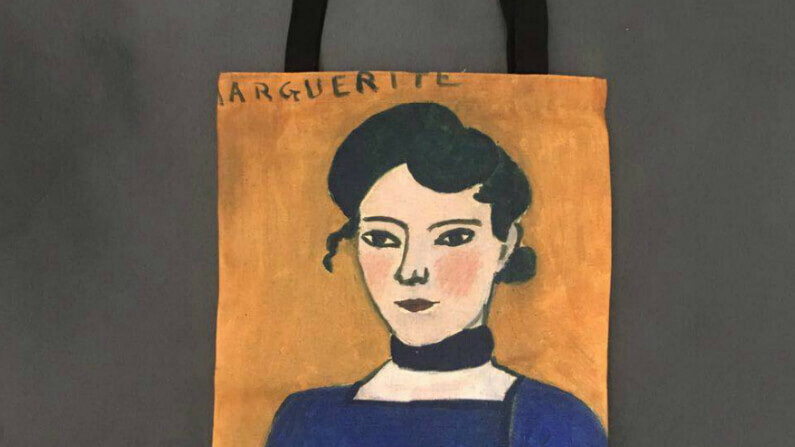 Henri Matisse painting “Marguerite” is printed onto this high quality bag. 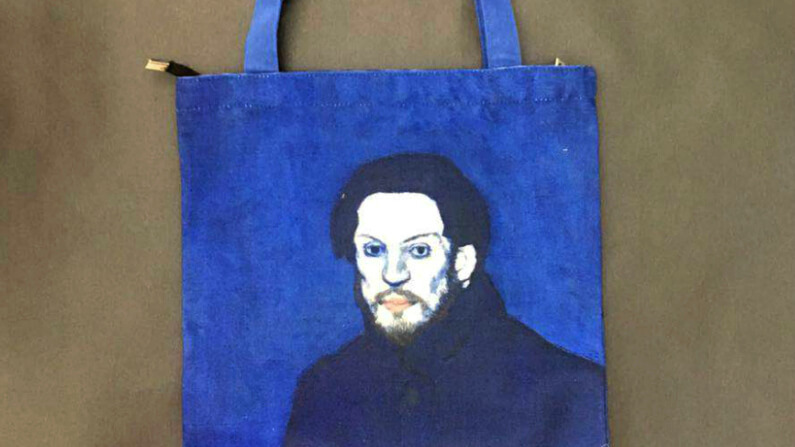 Picasso self-portrait printed onto this high quality bag. 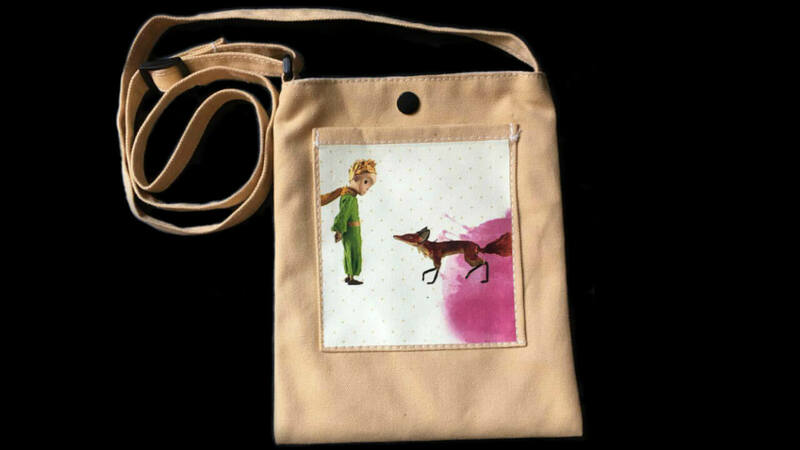 Sweet canvas bag featuring illustrated design. 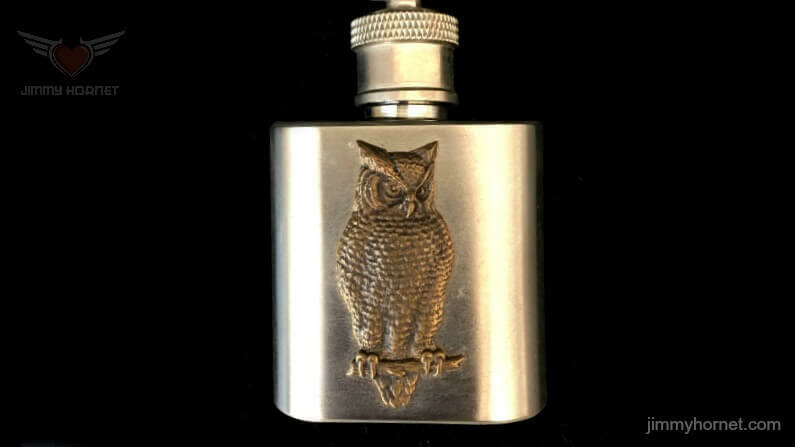 Handcrafted from stainless steel with chrome-plated nickel silver finish. Traditional Gubu Indian hand dyed material. 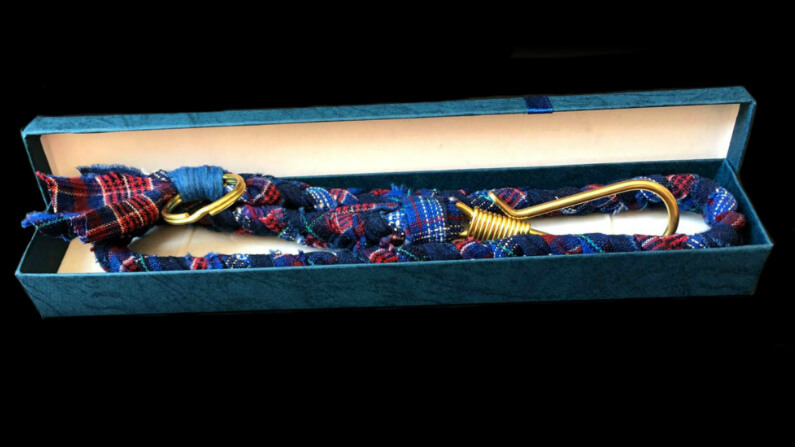 Unique wallet wealth chain.